On 25 January 2017, Grenada issued its first 91-day treasury bill for 2017 on the Regional Government Securities Market. 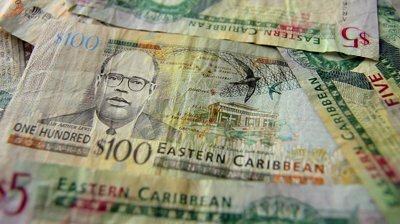 The issue was for EC$10 million with the option to take an additional EC$5 million. The auction which took place on the Eastern Caribbean Securities Exchange platform had over-subscriptions of EC$16.6 million and a final rate is 2.499%. This is the lowest rate Grenada has received on the regional market since it began floating the 91-day benchmark Treasury Bill in 2011. In the latter part of 2016, the reserve rate on Grenada’s 3-month Treasury bill was reduced to 4.0% as investor confidence and market forces resulted in a new equilibrium.